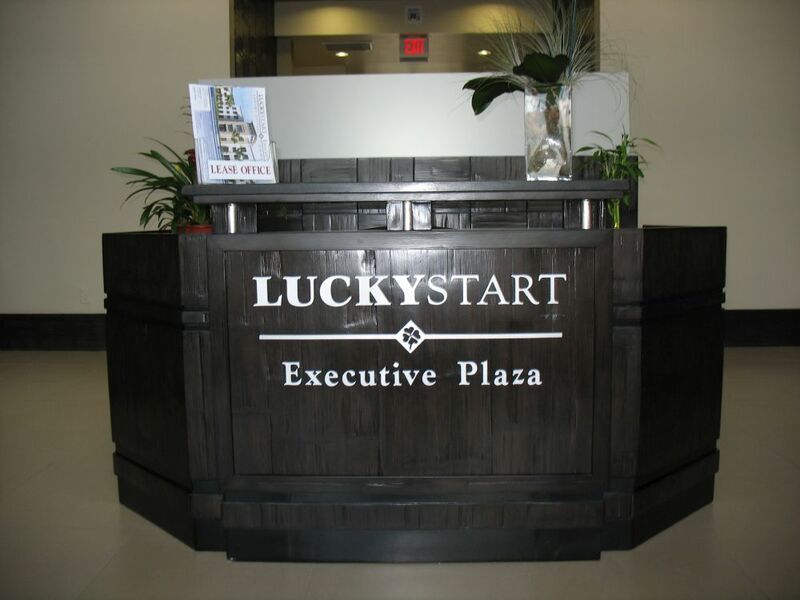 LuckyStart Executive Plaza – Behar Font & Partners, P.A. 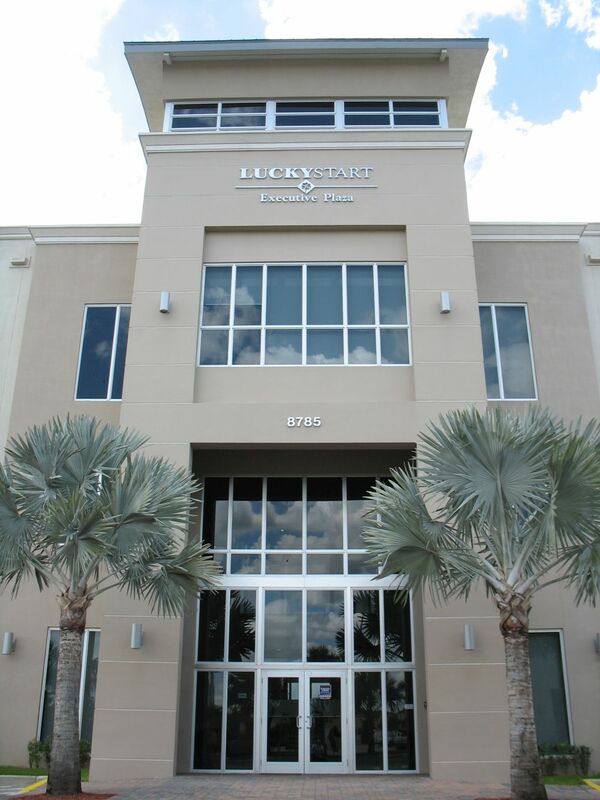 Owner: LuckyStart Executive Plaza, LLC. 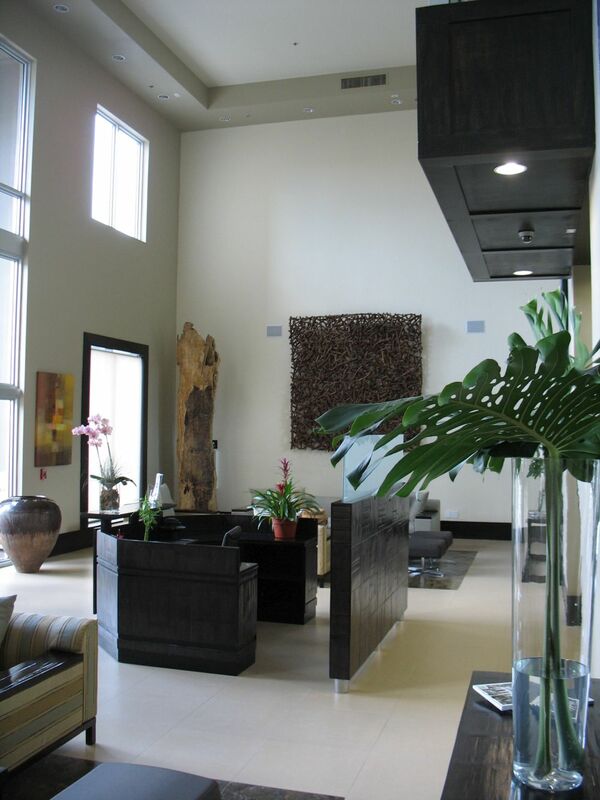 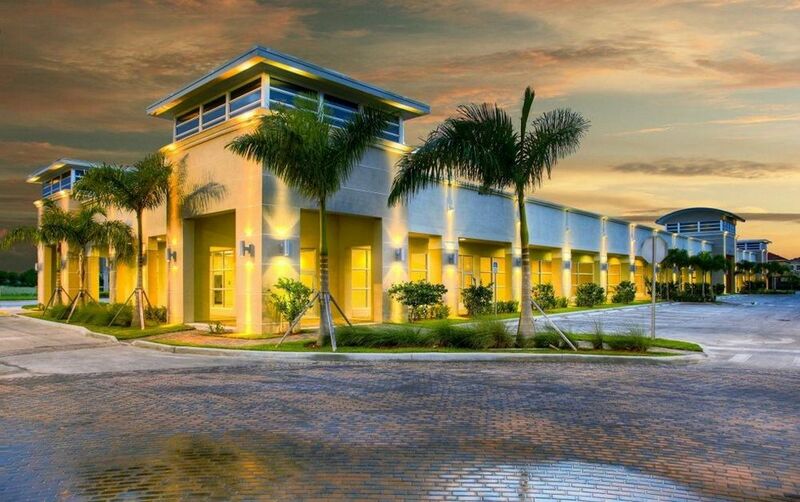 The project consists of an 8.6-acre office park development with three (3) buildings totaling 155,000 sq.ft. 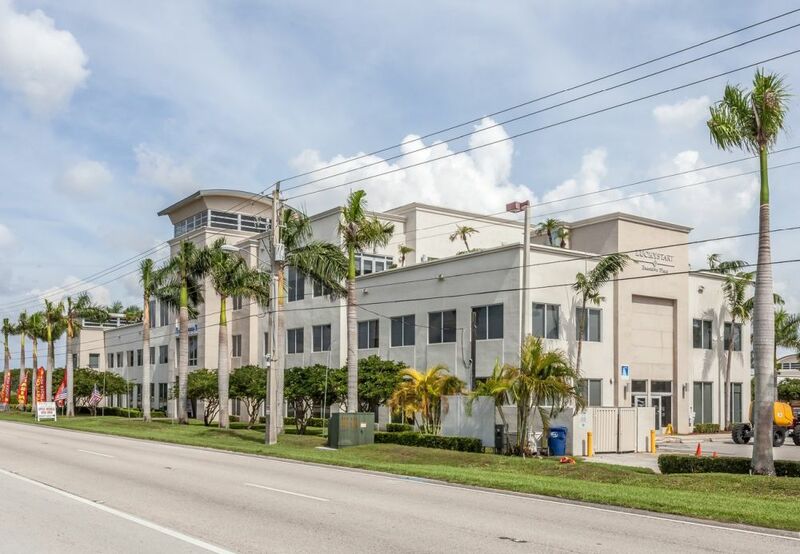 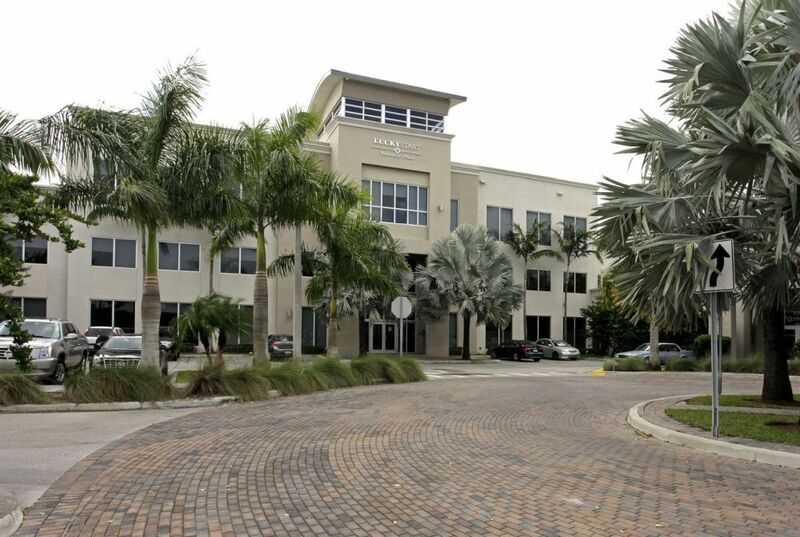 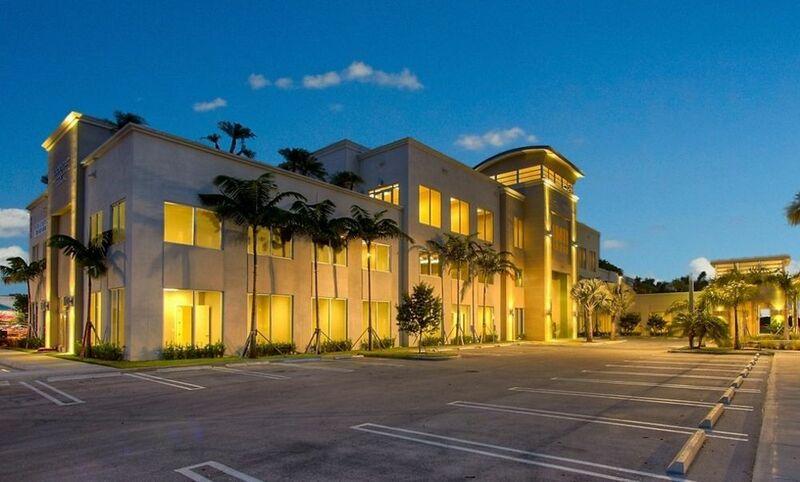 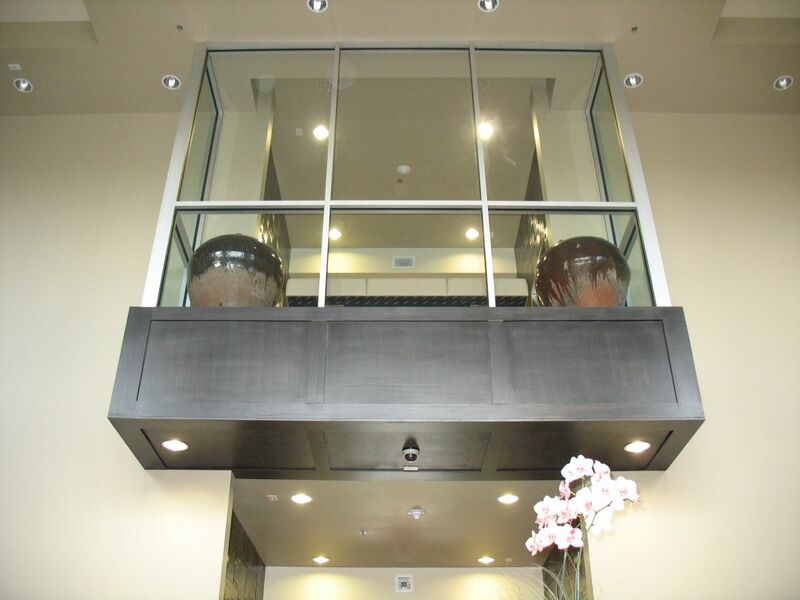 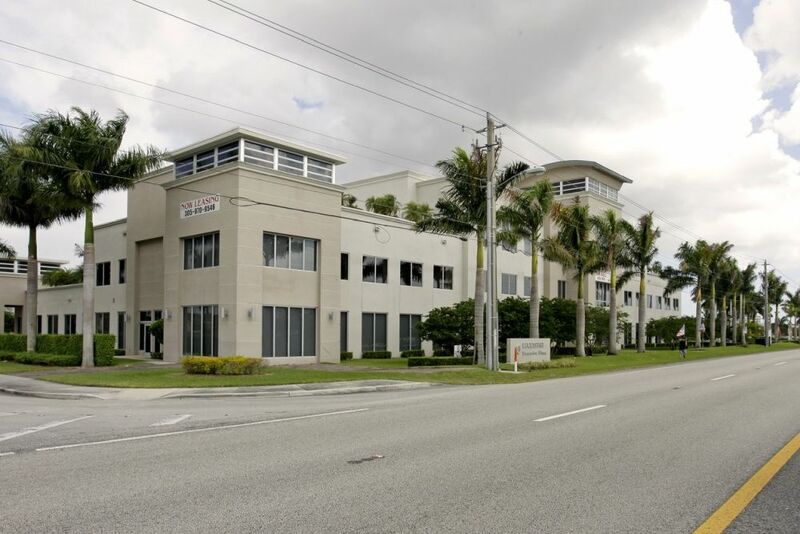 of office space and retail space and surface-level parking for approximately 517 spaces.